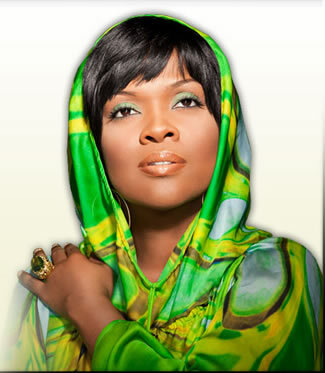 CeCe Winans is a Wonderful Entertainer! Treat Yourself! Hello from all of us at Nashville Life Christian Church. Following Jesus and Building Leaders.